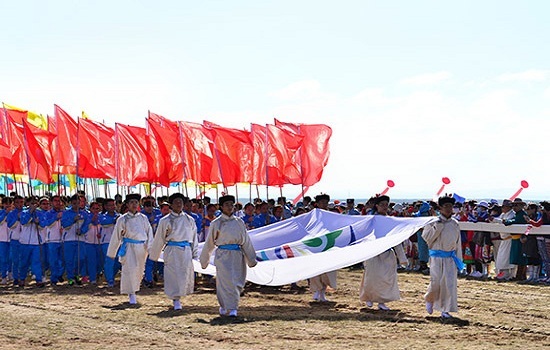 The Traditional Ethnic Sports Games began in Urad Middle Banner, Bayannur League of Inner Mongolia autonomous region, on Aug 25. Nearly 800 athletes make up seven delegations from across the region will participate in the four-day event. The event contains six major contests including Mongolian wrestling, horse-racing, archery, camel-riding and others, and eleven performance activities such as lassoing horses. Among the six contests, there are over twenty smaller divisions, such as for horse races which include a 6,000-meter race, 30km long-distance race, and 2,000-meter relay. Liu Xinle, vice-chairman of the regional government, Zhang Mingzhong, secretary of the municipal Party committee, and many other officials attended the opening ceremony. At the ceremony, a large variety show was held with performances of a matouqin (a Mongol musical instrument), Inner Mongolian traditional ethnic dancing, and classic Mongolian-style songs sung by over two hundred young children. The ethnic sports games in Bayannur will provide a chance for minority groups to communicate and exchange customs, and also build a platform to promote traditional ethnic culture alongside minorities’ solidarity. Locals and visitors can watch the sports events at Tonghetai Ranch and Hailiutu Stadium. 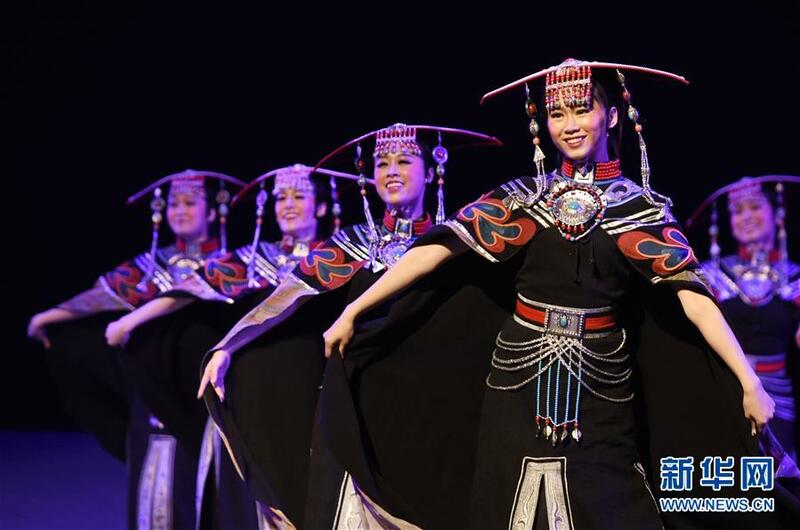 China’s 7th Ethnic Culture and Art Festival was held in Hohhot on July 8, attracting hundreds of dancers across a range of traditions to perform assorted and striking dances.